My great-grandfather, Ahija Boles, and his second cousin, Willie Winningham, owned Winningham Chevrolet. One day Hige came home with a brand new Chevrolet, which had a manual transmission with the stick shift on the floor instead of on the steering column. He sat down in a chair with the owners manual in his left hand and practiced pushing in the clutch with his right foot and shifting gears with his right hand. After a while he said, "I think I can do this!" Hige did a lot of stuff during his lifetime, from farming to sheriffing to selling cars and real estate. Folks knew him as Hige or A.H., but I knew him as Papa Boles. 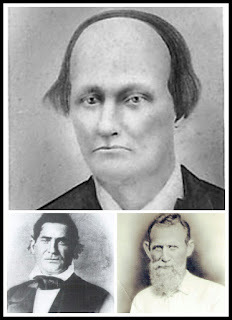 Tinker Dave Beaty with his brother-in-law, John Boles (left), and nephew, George Boles. They were members of Tinker Dave's Independent Scouts during the Civil War. Hige was born in the year 1882. 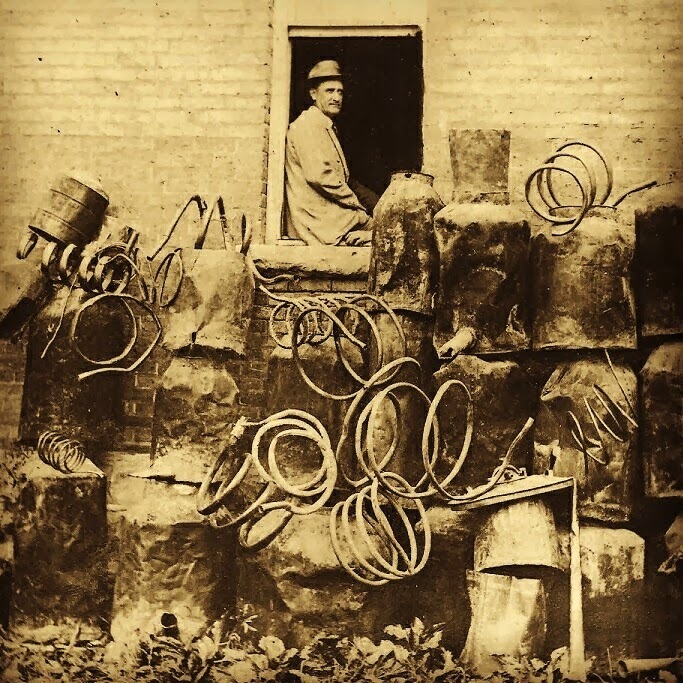 During the civil war, both his father and his grandfather were members of Tinker Dave Beaty's Independent Scouts. Tinker Dave's sister, Matilda, was Hige's grandmother. 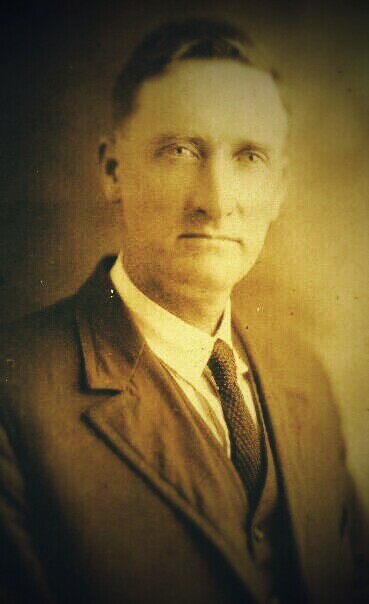 Right after the war, Hige's grandfather, John Boles, served a term as sheriff of Overton County. 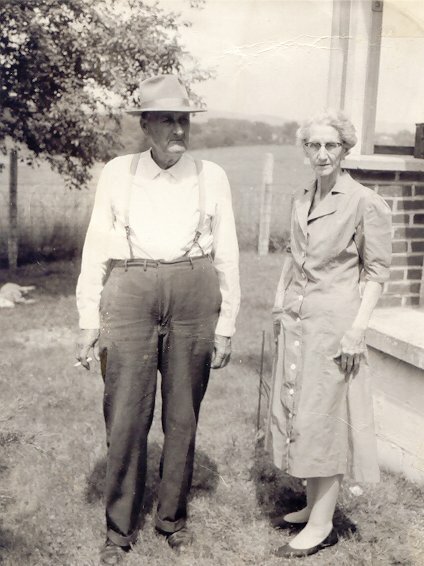 His wife, Nannie's, great grandfather, Elijah Koger, had been part of the home guard in Clinton County during the war. 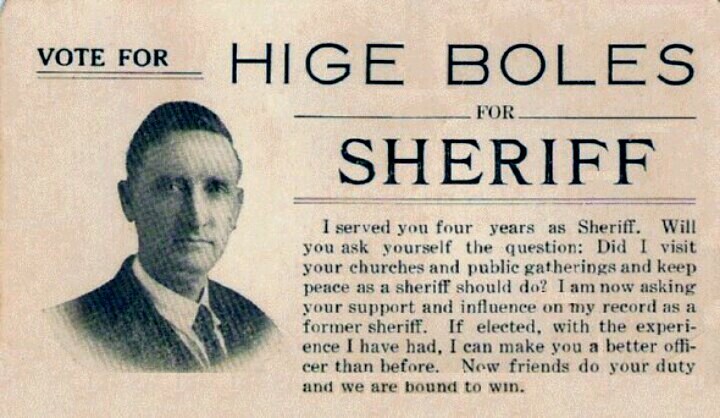 I think Hige inherited a desire to try and separate right from wrong from his father and grandfather, because in 1925 he became a candidate for sheriff of Clinton County. 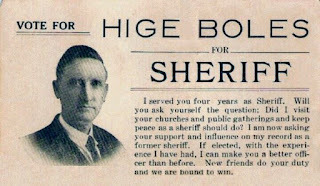 Hige was elected and served as sheriff from 1926 to 1929. 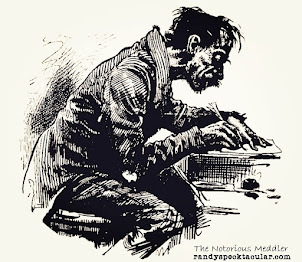 He confiscated so much moonshine and illegal whiskey that when he began talking about a second term, he heard serious rumors that if he won another term, his life would be in danger. So, at the next election, Willie ran for sheriff and won. Hige served as his deputy. At the same time Willie was sheriff of Clinton County, his father, George, was sheriff of Pickett County. George's son, Floyd, was his deputy. 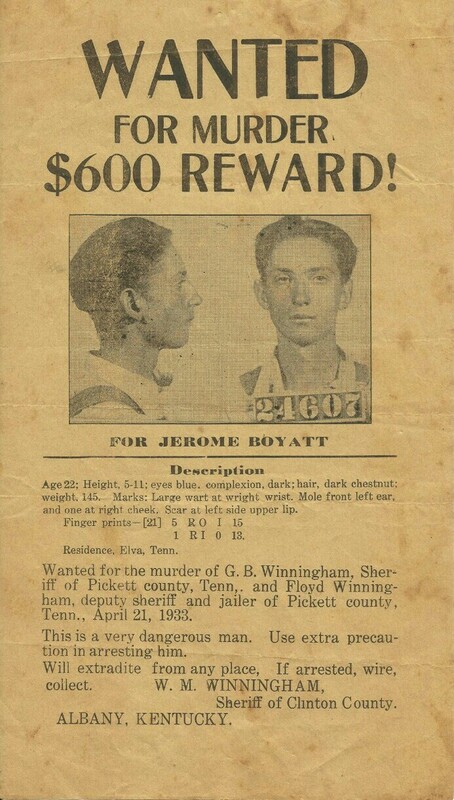 On Saturday, April 22, 1933, George and Floyd tried to arrest Jerome Boyett at a lumber camp, but Jerome Boyett opened fire on them, killing Floyd instantly. George died the following day while enroute to a hospital in Nashville. Boyett fled into the woods, but later fearing for his life after a vigilante posse was formed, turned himself in to authorities in nearby Oneida. A few days later, a mob showed up and took Boyett from the jail and into a wooded area, where he was killed. After that all went down, Willie was ready to get out of the sheriffing business. With the next election coming up, Willie filed as a candntye election day, Willie went to the Highway community to arrest Reed Cox for shooting at a man. He tried to get Cox to surrender peacefully, but that didn't work. Shots were fired resulting in the two men killing each other. Willie's wife, Anne, served the remaining six months of his term as sheriff. Hige stayed on as her deputy. A new book will soon be released that deals with the Jerome Boyett story. Hige was in the woods that night. Whether or not he actually participated in the lynching is a matter of opinion. 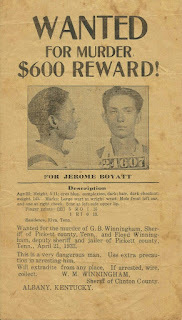 My grandfather always claimed that Hige stayed back, acting as a lookout and did not participate in the lynching. Many of the men involved died mysteriously over the next 20 years, but Hige lived to be 93. 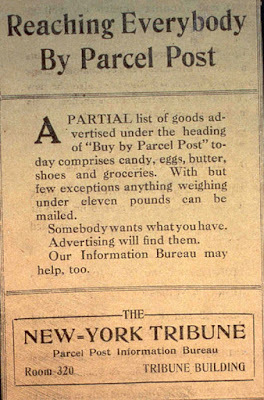 Mom pulled into the grocery store one day. She was only going to be gone a second. I decided i want to scare my brothers and sister. As soon as she disappeared into the store, I very stupidly grabbed the gear shift and pulled it from park into neutral. Suddenly, the car began to roll backwards toward an awaiting busy street. But then...it stopped! I could not understand why, until I looked out the back window and saw Hige standing behind the car, holding it with all his might while someone else reached inside the car and put it in park. I can still see him standing there with his outstretched arms, using every bit of strength an 80-year-old man had to keep our car from rolling out into the street. But, where did he come from? I thought that he magically appeared to rescue us kids. I later learned he had been standing across the street and didn't know that mom had asked him come over and watch after us until she returned. I deserved the spanking I got, but from then on, I looked at Hige in a totally different way. He was my angel. Hige grew older and slowly his body began to wear down. He lost his hearing and then his eye sight. And then the day came when we were called to his bedside. He had not raised his head or spoken a word for several days. When we walked into his hospital room, suddenly his eyes opened and he sat straight up in his bed. We gathered around him to hug and kiss him and to be hugged and kissed by him as the tears rolled down our cheeks, including his. Hige died peacefully in his sleep the following day. I think God let him live long enough to allow me to see my angel one last time.